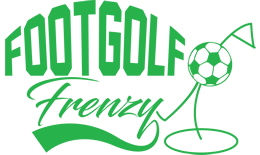 Situated at the Stevenage Golf and Conference Centre, this is a slightly more formal option for Footgolfers looking to have a game. Players are welcome seven days a week from 8am but are encouraged to wear golf apparel, and must wear trainers, golf shoes or Astroturf boots. This is a relatively flat course, but don’t let that deceive you. 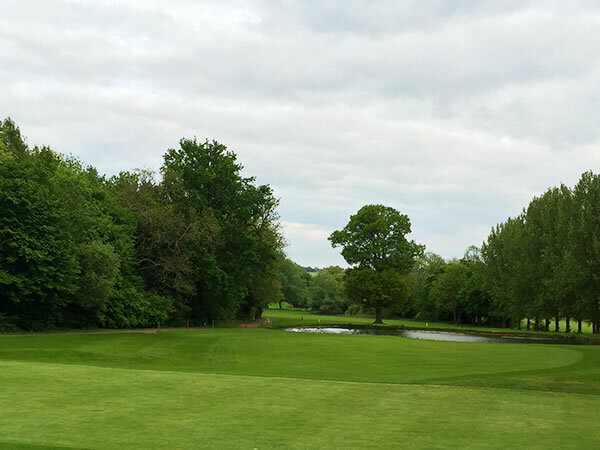 There are plenty of mature trees and sand bunkers that add to the course’s diversity and challenge requiring you to think ahead and plan your shots. On site is a bar with Sports TV. There is also a restaurant serving a good range of dishes. Additional facilities include changing rooms and showers. There is plenty of parking on site. This is a decent 806 yard 9-hole course that can be enjoyed with friends and family whether you are new to Footgolf, or an old hand.